Rendells are long established as the region's leaders in the sale of farms and land. We offer intimate and professional knowledge in all areas of rural property sales. We focus on good, sound and honest advice together with strong advertising, website presence, active mailing register, connections to Rightmove,Facebook and Twitter. We offer a free appraisal of the property and assets that you are looking to sell. We will happily visit the site and offer advice on the best way to market the property. We can offer advice on ways to present the property or whether the timing is right for the market. Our proven expertise and experience allows us to recommend a price guide that is neither unduly cautious nor overly optimistic, and our professional advice is given free of charge. If you would like to receive a regular Market for Land list by email please email your address to your local office or call our Newton Abbot Office on (01626) 353881. For the individual sale brochures please click on the relevant pdf brochure below. A beautifully restored five bedroom farmhouse with a quadrangle of historic barns for further development (subject to planning), modern agricultural barns, stable and approx. 32.79 acres of grounds, land and solar array on the edge of Dartmoor National Park. 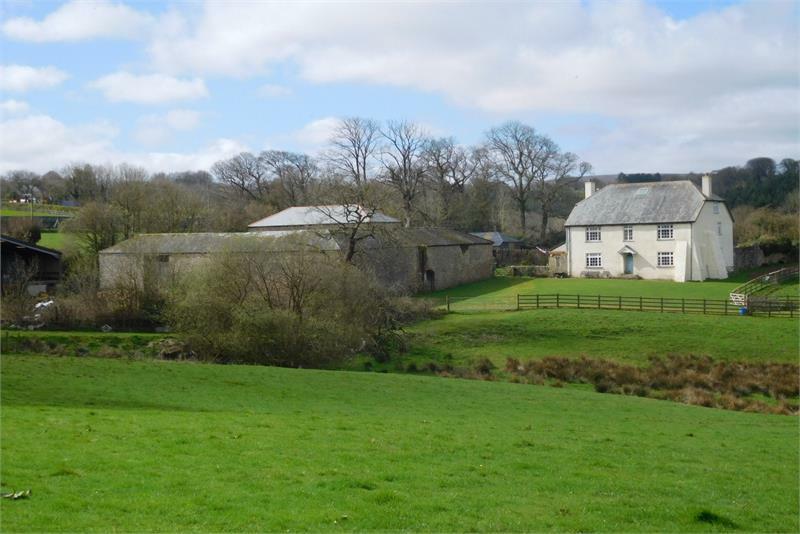 15.56 acres (6.298 hectares) of productive grassland with stables and copse/woodland with water and good access conveniently located close to the popular village of Galmpton and overlooking the River Dart. 16.08 acres of freehold pasture land situate north west of the village bordering the Denbury to Bickington Road. 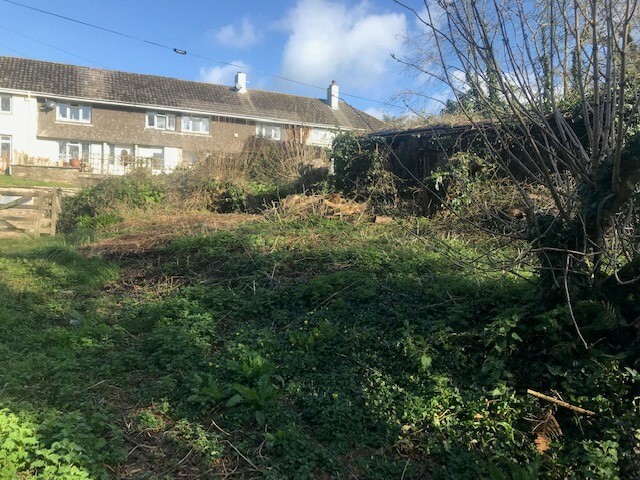 For Sale by Auction on Wednesday 8th May at 3:00pm aa a whole or in lots with vacant possession on completion at The Jolly Farmer, 8 Market Street, Newton Abbot, Devon, TQ12 2RB. For more information please contact Newton Abbot Rural Department on 01626 353881. 4.24 acres (1.72 hectares) of Pasture Land and frontage to the Lud Brook. 5.34 acres of land with buildings providing an opportunity for the practise of viticulture with the production of home grown juices and ciders for a lifestyle business. An opportunity to acquire a pasture paddock of approx. 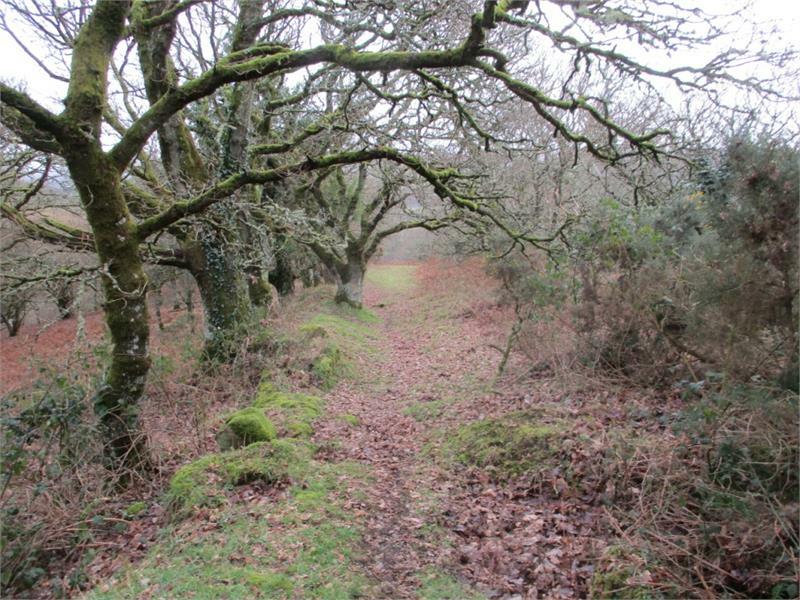 3.28 acres with mains water and road access conveniently situated on a quiet lane just under half a mile from the centre of Chagford. 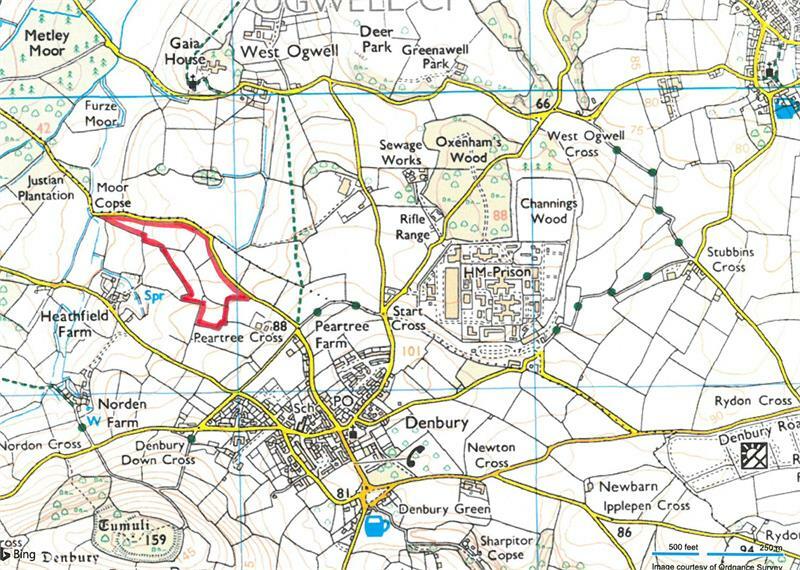 0.217 acres of land for sale in Bickington situated of the former A38. 0.522 Acres (0.211 Hectares) Pasture Paddock with benefit of mains water supply, sunny south facing aspect and extensive views over the Avon Valley. For more information please contact Totnes Rural Department on 01803 863888. 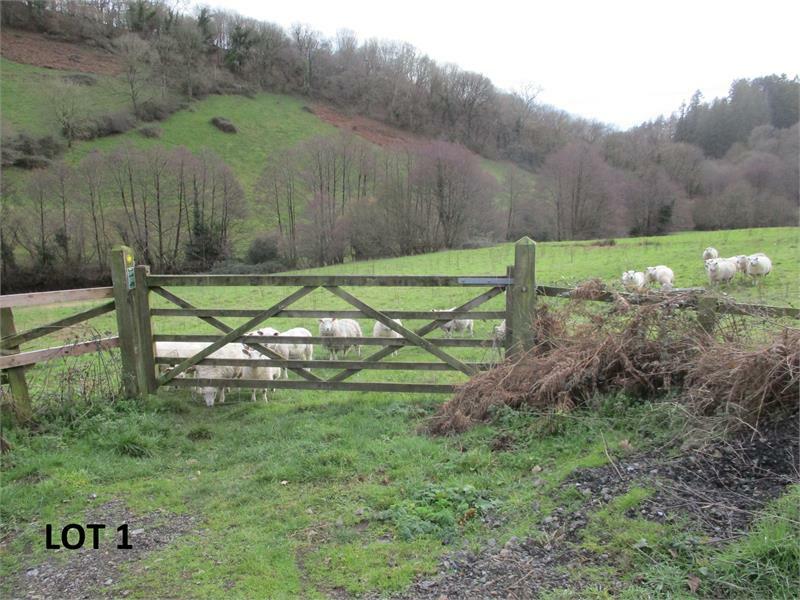 0.217 acres (0.088 hectares) Pasture Paddock with the benefit of mains water supply and extensive views over the Avon Valley and surrounding South Hams countryside. A unique opportunity to acquire an amenity plot of 2.07 acres land in a beautiful part of Devon situated within the National Park 8 Mile Exeter, 6 Miles A38 at Chudleigh. 0.93 acres of pasture land. 2.77 acres of equestrian land with planning permission for a stable block and yard. A level pasture field amounting to 2.534 acres. Pastureland and Woodland extending to approximately 0.74 acres (0.30 hectares) with River Frontage and Single-Bank Fishing Rights. A useful block of 41.68 acres (16.87 hectares) of arable and pasture with mains and natural water supplies with good access. Available in three convenient lots or as a whole. 2.86 acres (1.16 hectares) of Pasture Land with Temporary Field Shelter and Water. 19.62 Acres (7.94 Hectares) of Grassland of arable quality with mains water and good access. 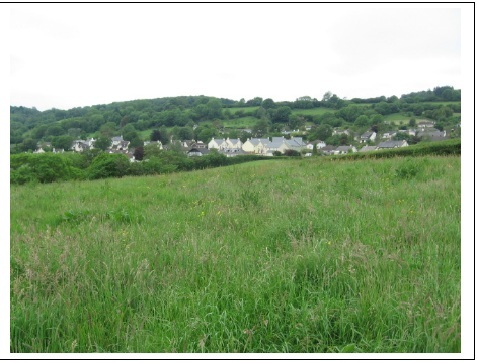 A Plot of Amenity Land situated in the Hamlet of Kernborough.